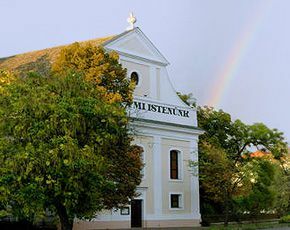 1 SzabadkígyósSzabadkígyós is a small village with a population of 3 000, situated south of Békéscsaba.2 Churches in OrosházaThe only monument of the town is the Lutheran Church constructed in late baroque style.3 Sculpture tour in OrosházaLet’s start our sightseeing tour at Vilmos Győri square, where we can see the statue of Saint Stephen,the first Hungarian King’s statue.4 Bicycle TourAlthough most cyclists prefer the hills and mountains, hereby we would like to promote cycling on flat ground.5 White Lake at KardoskútWhite Lake at Kardoskút is a must-see for visitors spending their holiday at Orosháza or its surroundings.6 TatársáncThe native grassland near the village Pusztaföldvár can offer exciting things to see not only for those who are interested in the historical.7 Bathing in GyopárosfürdőSport enthusiasts can have fun in the 50 meter swimming pool or learners’ pool. Orosháza and its neighbouring area is a real paradise for cyclers. In the streets, on the roads we can meet plenty of cycling people. On top of that in the town there are two bicyclers’ clubs. On the roads you can encounter three different types of cyclists. There are people who simply use their bikes as mean of transport within the town. 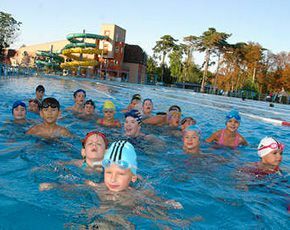 Other people are attracted by the sport performance, they want to get from one place to another as quickly as possible. 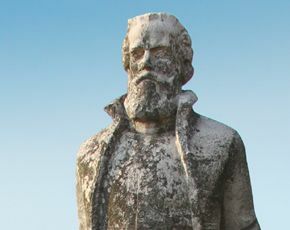 The third type of biker is attracted by the trip itself. 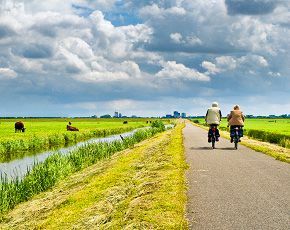 They are passionate cyclists, enjoy the landscape while cycling and are willing to stop for a break to admire a place of unique beauty. Now we are making suggestions for routs based on the tips of local bike fans. On this page we are offering three different 30 km routes. 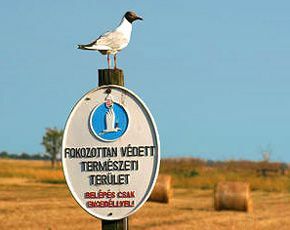 The destination of the first one is Kardoskút-Pusztaközpont, and White Lake. 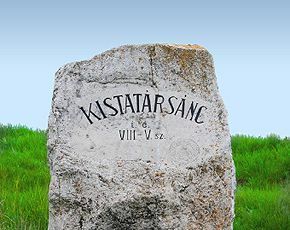 The destination of the second route is Pusztaföldvár, Tatársánc. 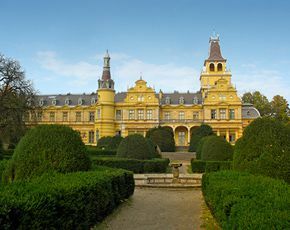 The third route has Károlyi Castle in Nagymágocs as destination. For experienced cyclists we suggest routes on this page. The route to do is 70 and 120 km long, they are one-day trips, starting point Orosháza. Returning from our longer or shorter trips it is pleasant to have a refreshing bath in the open air pools of the spa. And a final useful tip: the centre of the town and the spa is connected with a safe cycle lane.